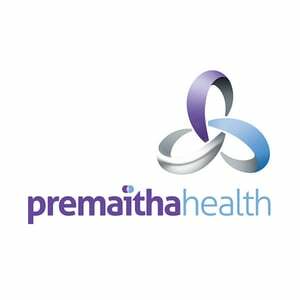 Molecular diagnostics firm Premaitha Health PLC has had its attempt to stop a patent infringement trial rejected by the UK High Court. The hearing, which took place on March 16, saw Premaitha and fellow defendants file for the case to be struck out as an abuse of the legal process. It alleged claimants Illumina and Sequenom should have brought the case much earlier, though it made no statement as to the validity of their patent infringement claims. However, the Court decided the two claimants did not know in 2015, when the alleged infringement was made, that this could have been the case, and that there was no evidence they had deliberately delayed the trial. The case will go ahead in early 2019, and Premaitha has been served GBP50,000 of legal costs. “We are disappointed the judge did not agree with our arguments and those of the other parties as to why we feel the claim is an abuse of process, but we remain firmly of the view that the claim itself can be defended effectively. Unfortunately, the UK market remains a challenging legal environment for ourselves and other competitors,” Little added.